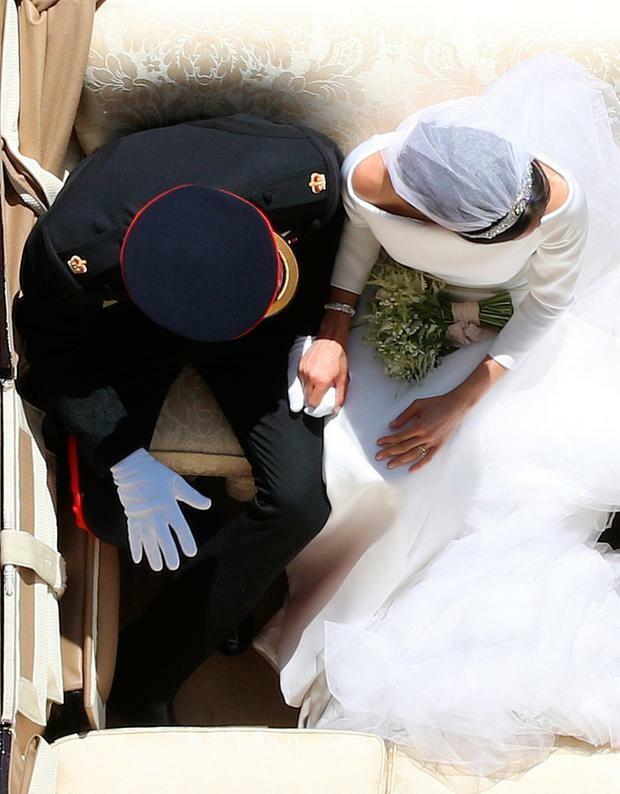 Northern Ireland was catapulted into the limelight at Saturday's fairytale royal wedding. Saturday morning saw the announcement the Prince Harry and bride Meghan had been conferred the titles of Baron and Baroness of Kilkeel. While the wedding procession which took the newly married couple though the streets of Windsor was guided by a Northern Ireland-bred horse and his son. There was shock in the seaside town of Kilkeel when the announcement came of the titles. The Queen awards the titles as a gift to the newly weds, but it is in consultation with them. Samuel Hamilton, owner of the Kilmorey Arms Hotel, Kilkeel, said: "I think that it is fantastic news. I can't believe it. "The Queen has visited Kilkeel in the past and Charles and Camilla were here not so long ago. We hope now he has been made the Baron of Kilkeel that he will be visiting us in the near future. "The Baron and Baroness are most welcome." 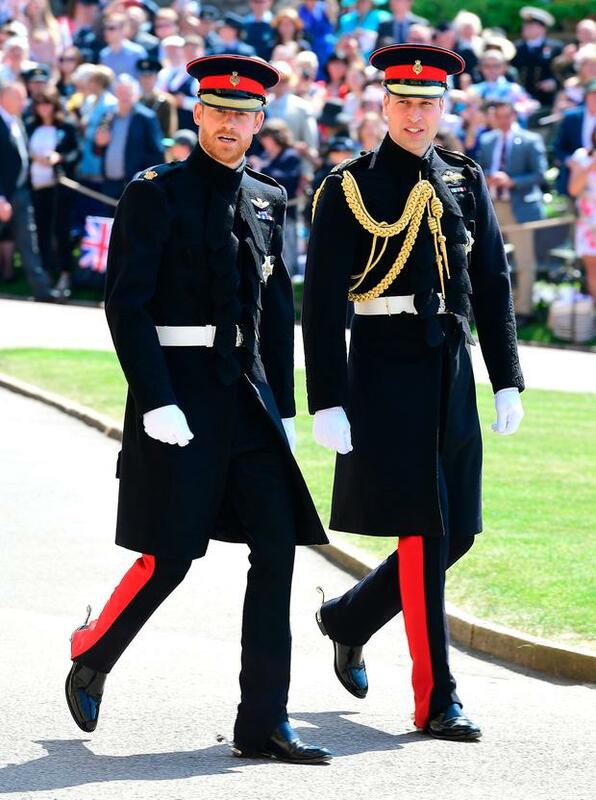 Prince Harry's brother William was handed the title of the Baron of Carrickfergus on his wedding day. UUP Councillor David Taylor said his party had already tabled a motion to invite the couple to Kilkeel. "It's a massive honour," said the councillor describing the announcement as "completely out of the blue". "There was no indication we were to receive this great news, but certainly Kilkeel is very worthy of the recognition and no doubt it will be welcomed right across the district. He continued: "Kilkeel is surrounded by fantastic scenery - my mother is from there so it is a place very close to my heart. It is a great place. "Hopefully they can visit as soon as possible - but they have already put Kilkeel on the map and I hope it encourages people to visit. It is well worth the trip." The councillor said the ceremony itself was very "uplifting". "It was emotional at time and I just wish the couple all the very best joy and fulfilment in their married lives." Following the ceremony the married couple were taken on a carriage ride through the town of Windsor to greet the many thousands who had lined the streets to catch a glimpse of the prince and his new wife. And guiding the carriage was Northern Ireland-bred horse Storm along with his son Tyrone. The Queen also conferred the titles of the Duke and Duchess of Sussex and the Earl and Countess of Dumbarton. Had Harry not been given a title, Meghan would have become HRH Princess Henry of Wales - with her title incorporating her husband actual first name because she is not a princess in her own right. She would not have been Princess Meghan. The prospect of taking on Harry's first name is not something Meghan, a former UN women's advocate, is likely to have wanted to do. 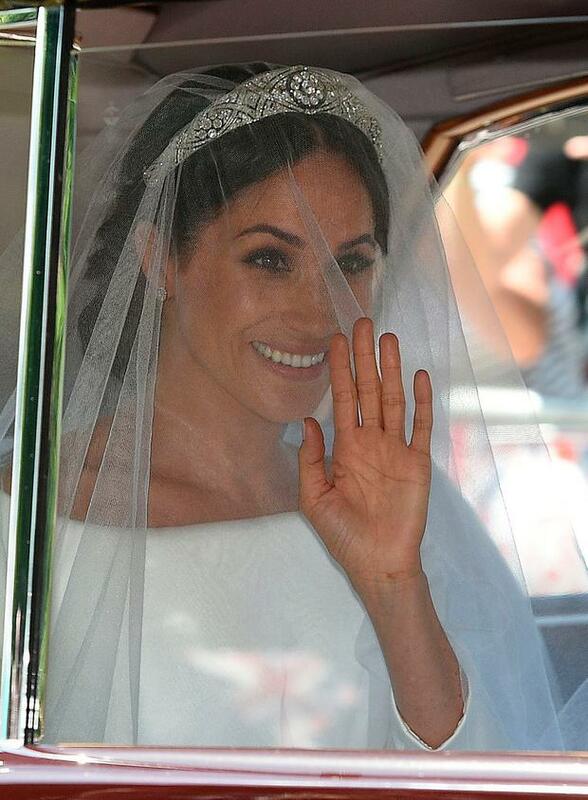 Clarissa Campbell Orr, visiting fellow at St Mary's University said: "She will become the first Duchess of Sussex. "That's important because she would not be Princess Meghan, she would have been Princess Henry. "If you are not born a princess then you take your title from your husband, your rank, from your husband." She suggested that in everyday conversation, the royal bride is likely to still be referred to as Meghan Markle. "It's very interesting that people still refer to Kate Middleton," she said, "they don't refer to her as the Duchess of Cambridge". She added that the same may be true for Meghan. "She may still be referred to in discussion as Meghan Markle, but officially she will be the Duchess of Sussex." On Harry becoming the first Baron of Kilkeel - his Northern Irish title, the historian said: "Younger sons do not always get an Irish title. Because they are further away from the throne it is less crucial for them to have a title in each place." She added: "It's interesting that the town has got a population equally divided between Catholic and Protestant. I don't know if that was a factor in the decision. "I'm sure the town is pretty chuffed to get that recognition."